They are excited to be a part of the game. The two infants of the indigenous sport of Kabaddi -- Kenya and Argentina -- are slowly taking their stride on the international platform and are excited to be a part of the game.But the two nations still have a long way to go, as they both lack basic facilities. The two nations need basic infrastructure like mats, training grounds, coaches and some exposure to excel in the sport. 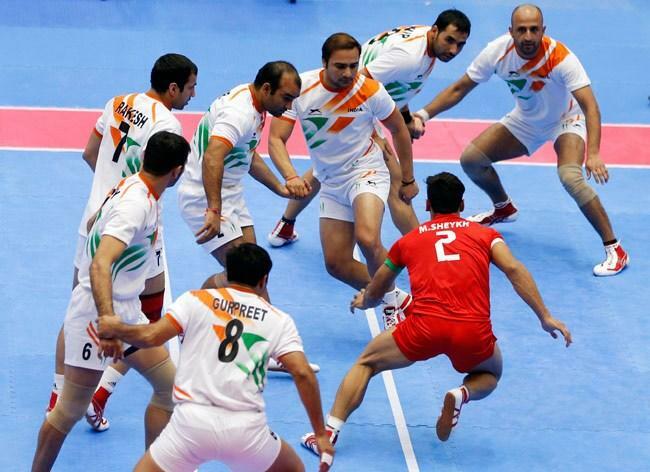 There is a gulf in class between top four kabaddi nations -- India, Pakistan, South Korea and Iran -- and the two newbies of the sport, who are currently participating in the Kabaddi Masters in Dubai.Kenya and Argentina were hapless in both their games. Kenya were thrashed by India and Pakistan by a huge margin while Argentina were also outplayed by South Korea and Iran in the other group. So the excitement and desire to play the sport will not be enough as they need basic facilities and experienced coaching if they want to excel in it.Kenya's Chief Administrative Secretary and Minister of Sports Hassan Noor Hassan also agreed to the fact that there is plenty of excitement and desire to play kabaddi in his country but the lack of infrastructure could shatter the dreams of many athletes. "Our biggest challenge are the coaches and trainers. We are in touch with International Kabaddi Federation (IKF) and we will be soon having bilateral series and trainings to increase the players' capacity on the mat," Hassan told IANS. "In order to do something on grassroots level, we need to organise more matches, (we need) more space for playing, and to improve the facilities," he explained.Hassan also said that in the brief four years of Kenya's history in kabaddi, many youngsters wanted to be a part of the sport.As a result, they are taking necessary steps to popularise the game in the African nation so that more people could join. "We are playig this game for the fourth year now, and as a Minister of Sports and Heritage, our plan is to roll down the sports to the other parts of the country. 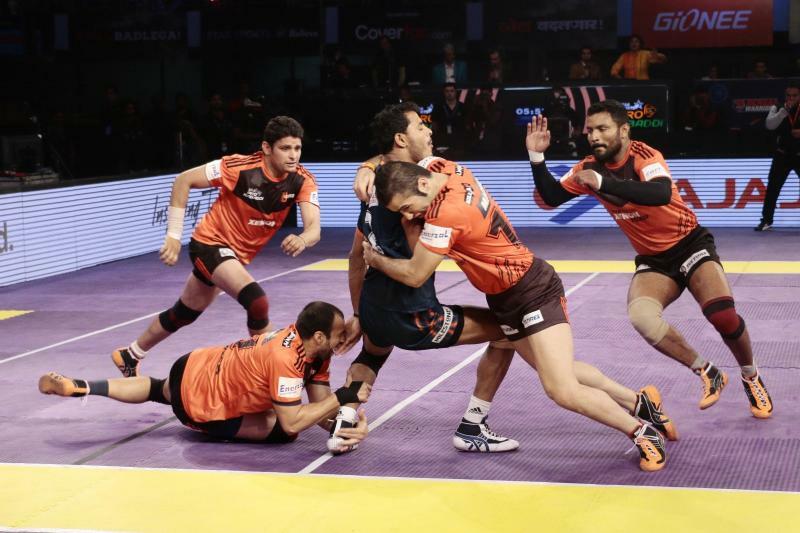 Slowly, the people of our country are realising that kabaddi is an international game and they also want to be the part of it," he expressed. Argentina also want same things to be done for the further development of the game.In fact, their coach Ricardo Acuna met IKF president Janardan Singh Gehlot and sought help to improve the standards of the sport in his country. "Yesterday, I met Gehlot along with Chaturvedi and they promised us to give one mat to practice, and apart from that, an Indian coach for a month to know the technicalities of the game," the coach said.These are the kind of platforms the newbies need to flourish in the sport. The coach also asserted that they are in this six-nation tournament just to gain experience because back home, there are no tournaments and proper facilities. "We knew that we are going to face four defeats. We are little bit slower than rest of the teams here," Acuna opined. "So we are here to learn and not to win," he added.